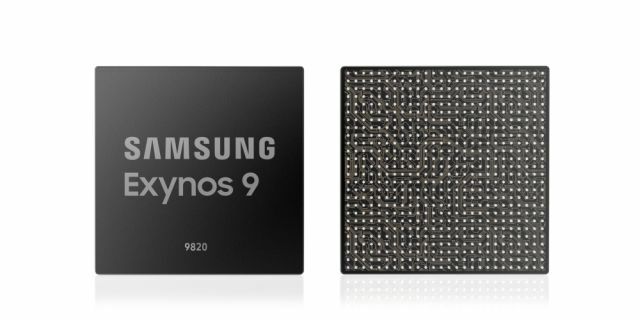 Samsung’s latest flagship SoC – Exynos 9820 – was recently announced to be equipped with an onboard AI NPU, custom cores, and 2Gbps LTE modem. The chipset is designed on a 7nm nanometer process and is expected to be reserved for Samsung’s flagships such as the Galaxy S10 series, and plausibly, even Note 10. While the chipset is yet to the hit assembly line, leaked AnTuTu benchmark scores suggest that the S10 series might not be its only recipient. An unknown Samsung phone with a model number SM-G975F has cropped online, sporting the Exynos 9820 but it is not likely to be a flagship device. This is because, as per the benchmark scores, the unfamiliar Samsung device hosts a resolution of 2280x1080p. It is highly unlikely for a Samsung flagship to use a display with Full HD resolution, and the last device of Galaxy S-series to have it was the Galaxy S5. Since the S6, 1440p has been the preferred resolution for high-end Samsung smartphones. Much more isn’t known about this mysterious Samsung device, besides its 6GB RAM and storage capacity of 128GB. Update: We found that he default screen resolution in Samsung phones is restricted to full HD+, but you can bump it up to QHD+ in the settings. This means the new Exynos device in the Antutu benchmark could also be a Galaxy S10 variant. We might see Samsung follow the trend set by the likes of Xiaomi and Huawei, which have launched smartphones with flagship-level processing power in the mid-range segment. 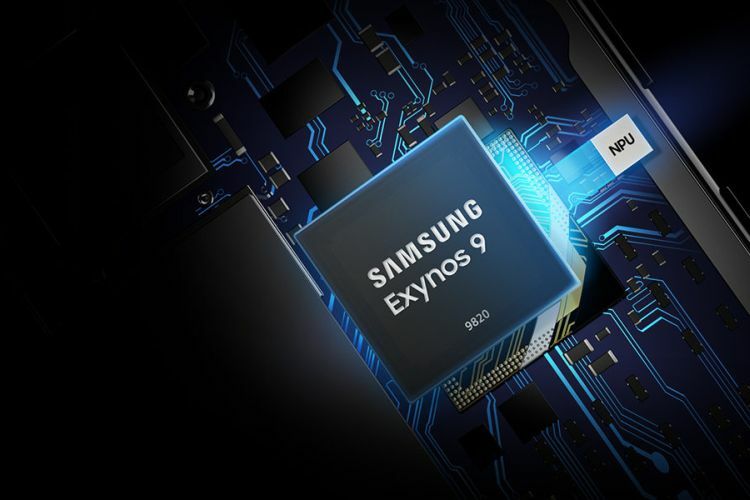 By doing so, Samsung might be able to bring the processing capabilities of its flagship Exynos 9820 chipset to compete with major “affordable flagship” devices next year. Samsung might also position it against the alleged Pixel 3 Lite as well as the almost flop show iPhone XR. In any case, another high-end option from Samsung is likely to improve its chances against the competition, although also noting that the lower display does not exactly guarantee that this smartphone will be remarkably affordable – because that has never been in Samsung’s DNA.